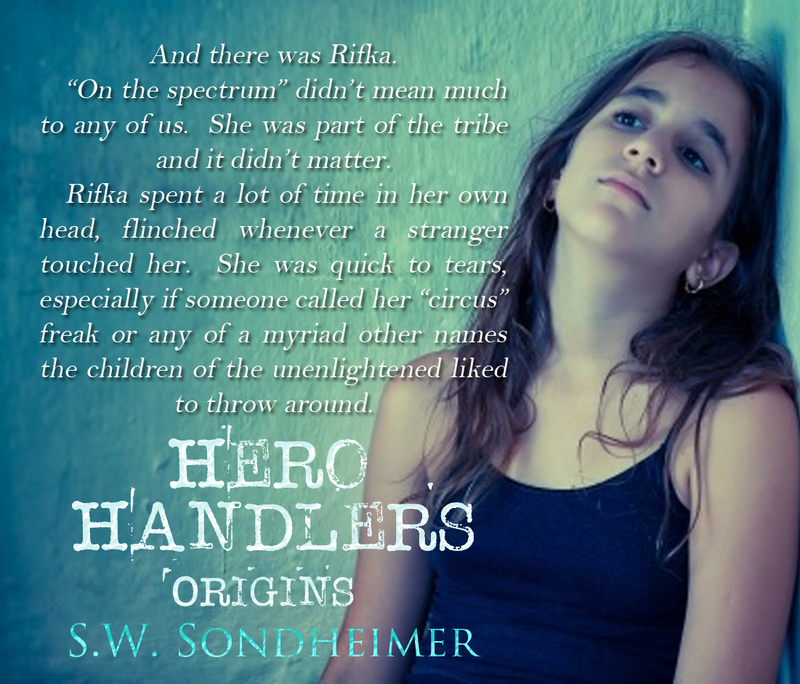 Hero Handlers: Origins #1 The Handler is now available for free here. Hero Handlers: Origins #2 Shadow Archer drops 4-21. 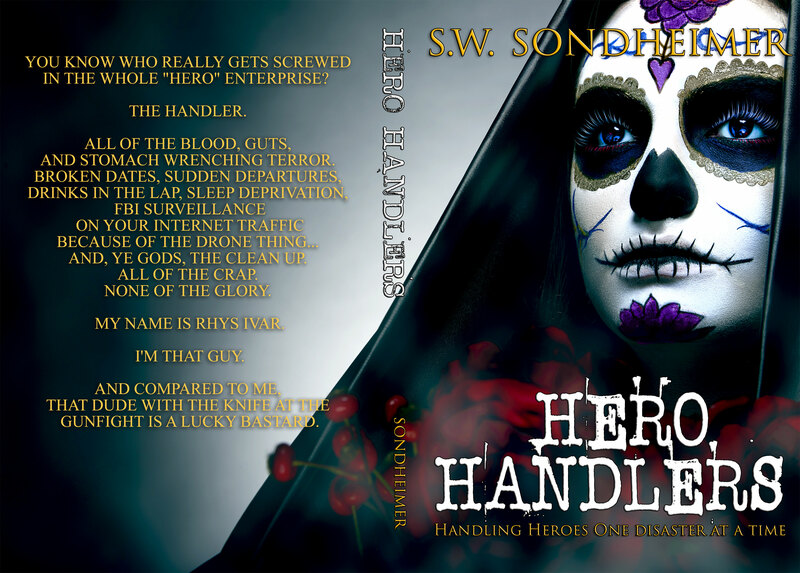 Hero Handlers is available for pre-order here and will go live 5-8-15.